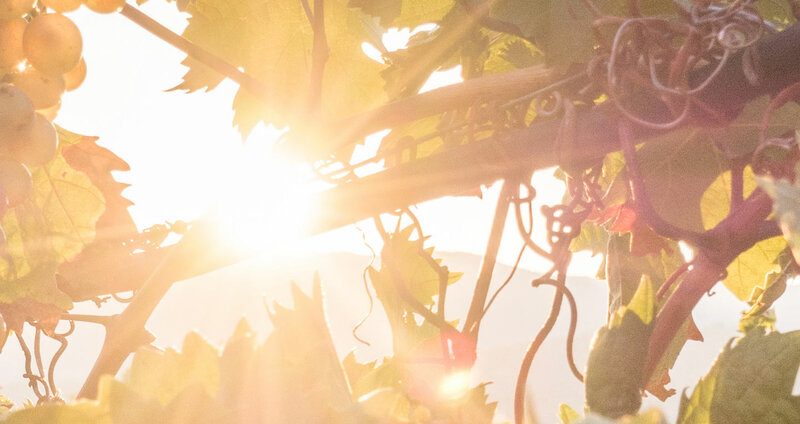 The company was founded in 1975 on the initiative of Filippo Mura , which included the extraordinary wine vocation of Azzanidò valley , along the “ìSa Castanza” river. 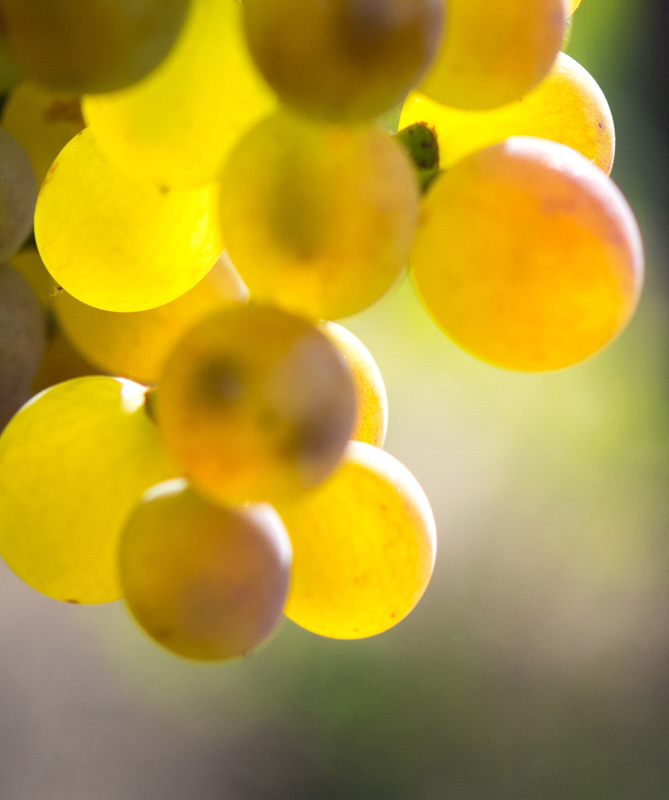 Currently the company is run by his sons , who have helped to increase the quality of the wines , with the use of modern technologies , always respecting a traditional cultivation and vinification. 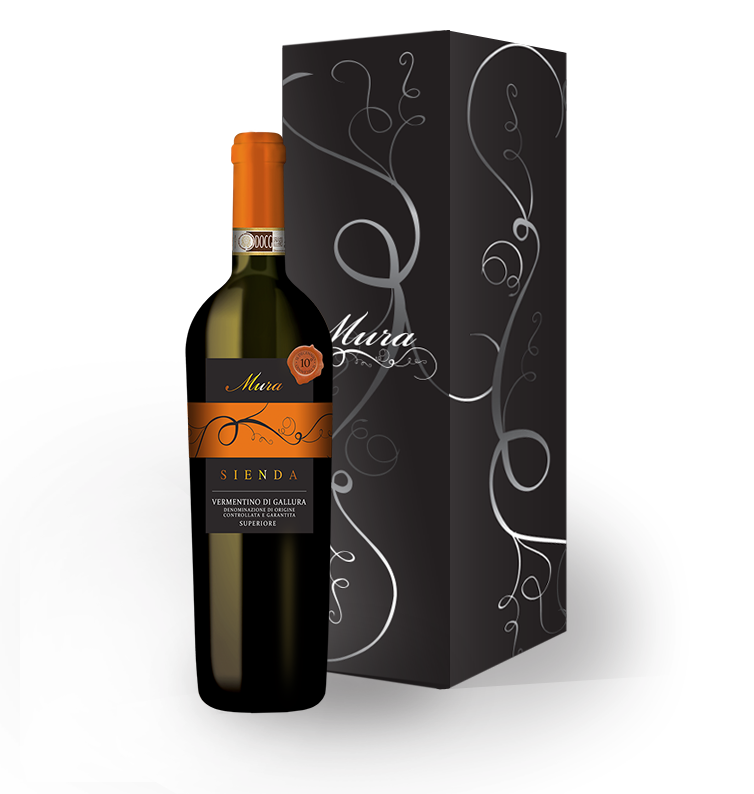 The particular characteristics of the soil , the climate and the careful selection of grapes , together with the genuine and authentic passion , are the fundamental premises for the production of Mura’s wines. 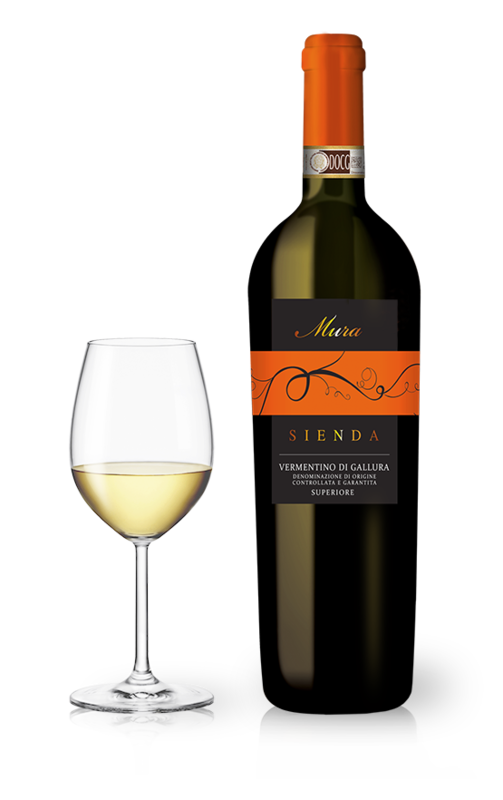 This is the traditional vermentino from the Mura winery. 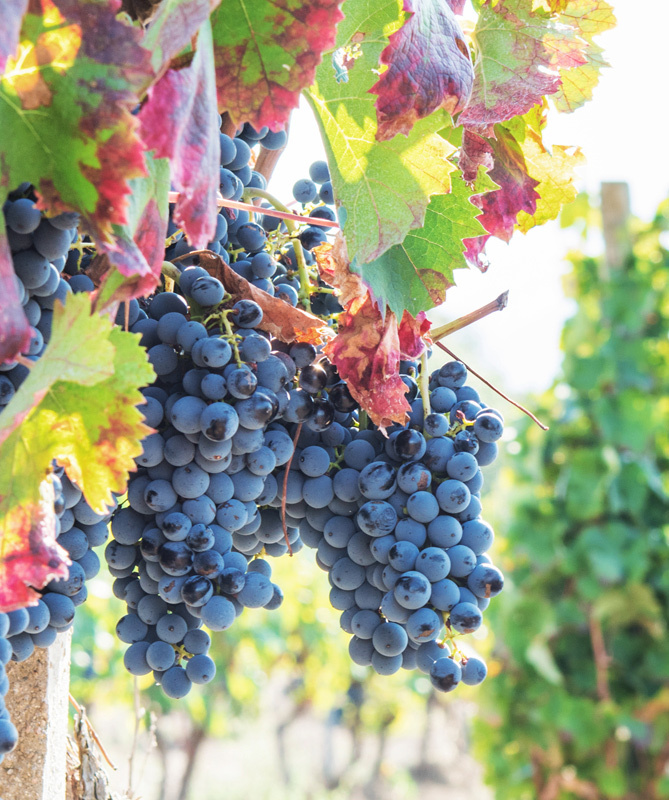 Its taste is enveloping and fruity, with mineral and sapphire undertones. 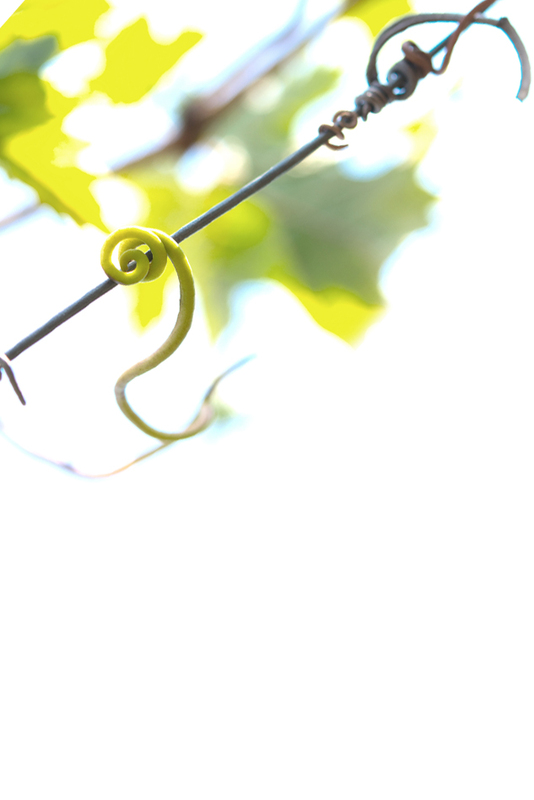 The Mura winery is also hospitality. We have prepared a tasting room for you to appreciate the tranquil atmosphere of Gallura: from here you can venture out to a very interesting gastronomy. 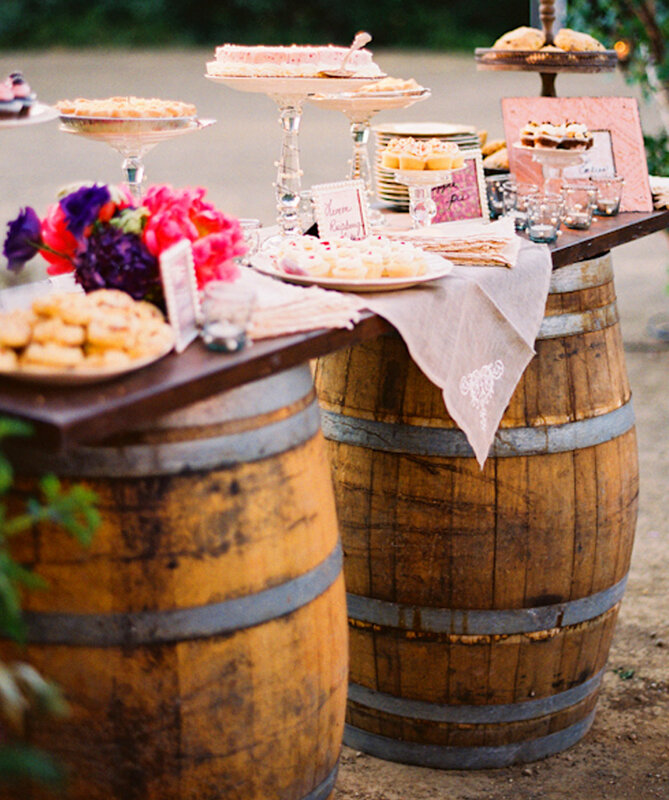 The Mura winery is an enchanting location for an unforgettable event!